Santa Clarita residents do some of the most shopping in the state. For the second year in a row, the city ranked 21st out of California’s 480 cities in the annual California Retail Survey, which compares statewide retail sales activity. 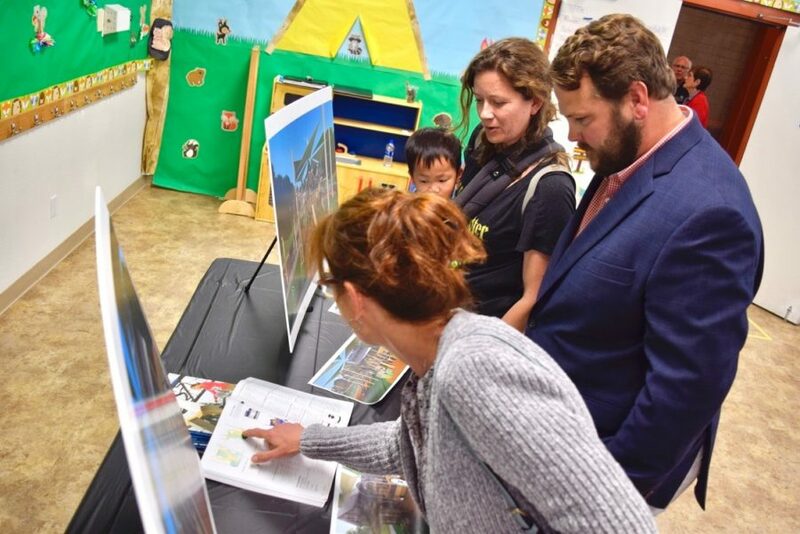 “We have a really rich and diverse retail market here in Santa Clarita,” the city’s Economic Development Associate Denise Covert said. 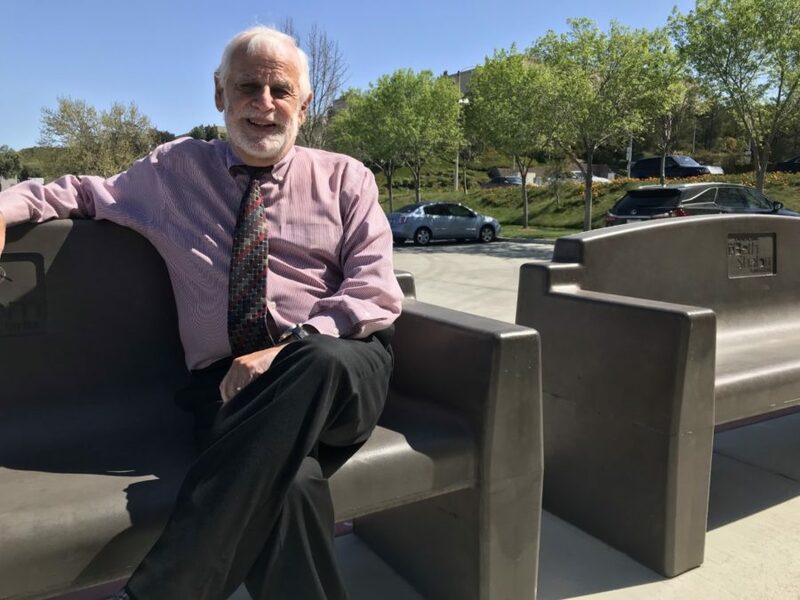 Having many types of businesses is partially what makes Santa Clarita strong because there are big-name companies like the Laemmle Theatre and independent places like The Pie Tin or Newhall Press Room, according to Covert. This ranking places Santa Clarita in the top five percent of cities for most retail sales. Cities are ranked based on dollar volume, growth rates and sales per outlet. The top 12 are considered the highest ranked and the top 24, including Santa Clarita, are considered “above average.” Santa Clarita’s retail market is one of 42 in the state that is above $2 billion, ranking higher than Beverly Hills, Pasadena and Burbank. Over the past year, Santa Clarita has secured retailers including Nordstrom Rack, Saddle Ranch Chop House, Cheesecake Factory and Urban Home, the city said in a statement. The Valencia Auto Center is one of Southern California’s largest automotive districts, according to the city, providing more than 25 brands of vehicles. Of the state’s counties in specific categories, Los Angeles County was ranked first in retail sales, San Francisco County was first in growth persistence, Trinity County was first in both relative strength and per capita sales growth, Placer County was first in per capita sales and Yolo County was first in sales per outlet. For cities, Los Angeles was first in retail sales, Perris was first in growth persistence, Shafter was first in relative strength, Industry was first in per capita sales, Tulelake was first in per capita sales growth and Colma was first in sales per outlet.